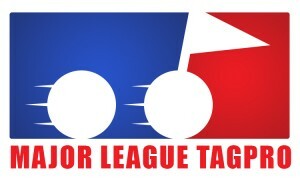 Commissioner of Major League Tagpro. Humor : Why is this here? I'm checking with my team, but I'm pretty sure the default date and time will be fine for us. As long as Lucky is okay with it I'll push the game back an hour.